AMAZING GOLF COURSE AND WOODED VIEWS FROM OVERSIZED DECK *ADJCENT TO TRUMP NATIONAL GOLF CLUB! 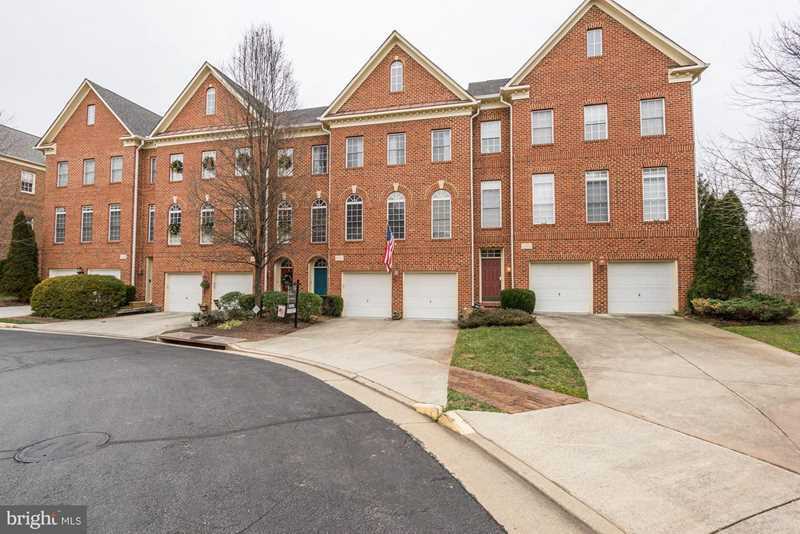 Come feel the LUXURY - COMFORT- QUALITY in this gorgeous Brick front Townhome. Brazilian Cherry Hardwood floors on lower level and gleaming new Hardwood floors throughout. Lots of windows with gorgeous views! New Stainless Steel appliances with granite counters in kitchen, gas cooktop and double ovens. New washer and dryer upper level. Neutral colors painted throughout. Largest model with 2900 Sq ft- 3 oversized bedrooms, 2.5 bath in lovely quiet neighborhood. This beauty does not disappoint, come see for yourself!! Directions:From Rt 7 turn onto Algonkian Pkwy and take a right on Lowes Island Blvd- Left onto Cloverfield Terrace- Right on Scotsborough Square- Right on Fallsway Terrace - the home is at the end on the left. SchoolsClick map icons below to view information for schools near 20374 Fallsway Terrace Sterling, VA 20165. Home for sale at 20374 Fallsway Terrace Sterling, VA 20165. Description: The home at 20374 Fallsway Terrace Sterling, VA 20165 with the MLS Number VALO325042 is currently listed at $550,000 and has been on the Sterling market for 77 days. You are viewing the MLS property details of the home for sale at 20374 Fallsway Terrace Sterling, VA 20165, which is located in the Medinah Homes subdivision, includes 3 bedrooms and 3 bathrooms, and has approximately 2876 sq.ft. of living area.